Water heaters today are by far superior to those that were available in the past. Modern propane gas water heaters have become the primary water heating choice for consumers outside natural gas service areas. LP Gas water heaters available today that include standard “tank type” water heaters with capacities ranging from less than 40 gallons to larger units holding more than 100 gallons. As the move to cleaner and greener fuels becomes the standard, water heaters are now available in space saving models that consist of a tankless design. This cuts down on fuel consumption and decreases emissions as propane is only used as hot water. The most common use of propane gas is heating. Residential and commercial heaters using propane consist of both central heating and space heaters. The requirements for heater installation and usage are for the safety and well being of consumers, as well as comfort. To ensure the safety of consumers, proper care for propane heating appliances is essential. Incorrect use of propane heating appliances can result in a fire, damage and bodily harm. Even with the most careful planning and installation of propane gas systems, it is useless if heaters have improper placements, adjustments or use. Winter and colder months are upon us. 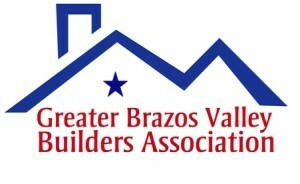 Therefore, we will discuss propane gas heaters for winter. Propane gas appliance connections are the last line of delivery in a propane gas system. 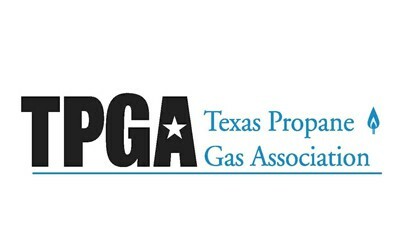 If you use propane, you are familiar with gas flex lines and fittings that connect gas appliances to an LP Gas system. The proper connection is necessary for these appliances to operate safely. You need to have licensed service personnel inspect these appliance connections. In addition, propane appliances require connection to gas plumbing by way of a valve. Connections of appliances directly to building gas plumbing (without a gas valve) constitute illegal installations and our propane technicians cannot service them. Propane Repairs: Can I Repair My Propane Tank Myself? Homeowners who perform modifications to a propane system often result in an unsafe and illegal situation. 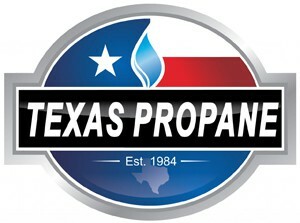 Contact Texas Propane to schedule your propane repairs and modifications with one of our licensed propane gas professionals. Propane gas grills are undoubtedly one of the most common outdoor appliances people use today. They are increasingly replacing charcoal grills because of their ease of use without the clean-up necessary with charcoal grills. LP Gas grills commonly utilize a portable propane bottle that you can easily refill or exchange for continued enjoyment without the hassle of loading more charcoal and stirring up the ashes. 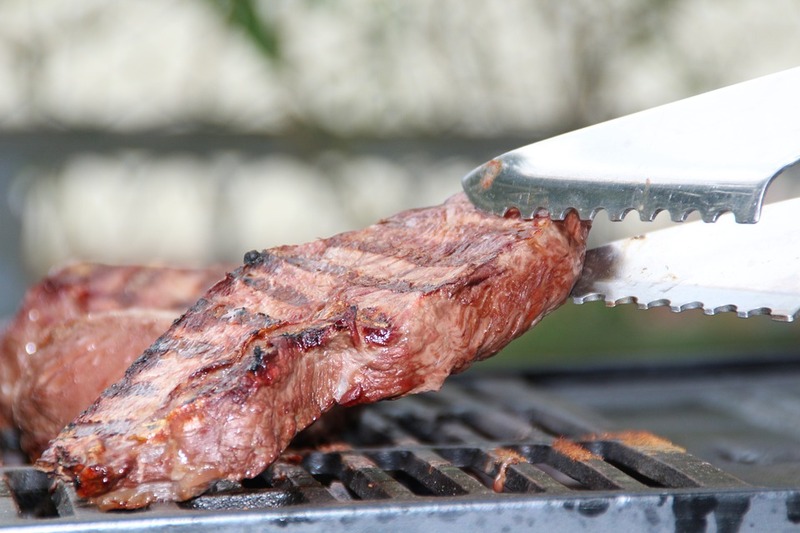 Operating your propane grill safely will ensure that you prepare the food properly and that you are safe from harm. We will discuss how to grill with propane, as well as few propane grilling safety tips. Football season is here! This means tailgate season and grilling are in full swing. Most barbecue fans line up in one of two factions: The propane proponents and the champions of charcoals. 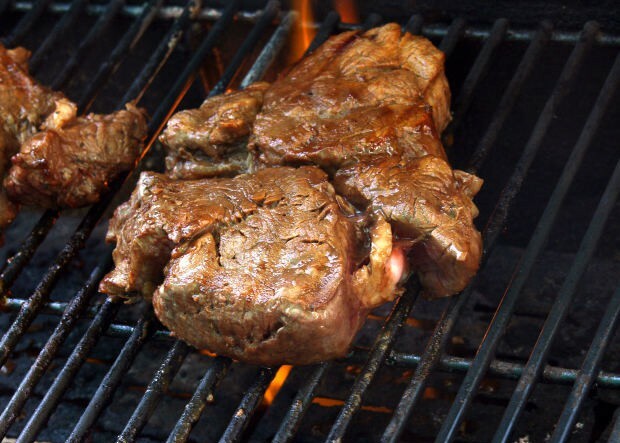 However, you may be surprised to learn there’s actually many benefits of propane gas grilling. 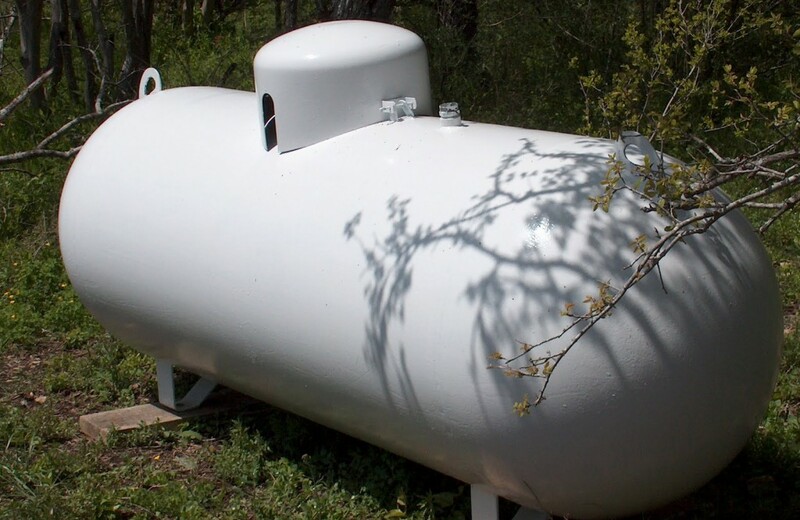 Propane tank distance requirements is a common topic in the propane industry and among many of our customers. Distance rules are applicable to propane tanks and their connections in relation to what surrounds them, whether it’s a house or another propane tank. 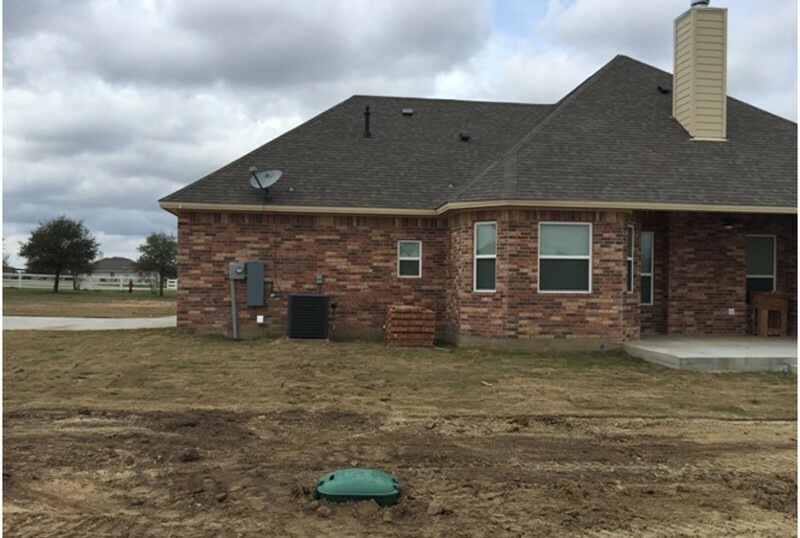 When installing a propane tank, our team here at Texas Propane considers the surrounding buildings, driveways, awnings, house or building openings, property lines and more. The fall season will be here before you know it. This season brings surprisingly cold nights in most areas, even in Texas. This causes us to turn on the heat or our fireplaces for the night. Extra blankets and covers will only go so far though. Therefore, make sure to check your propane tank supply to ensure you have enough propane for the upcoming colder nights. 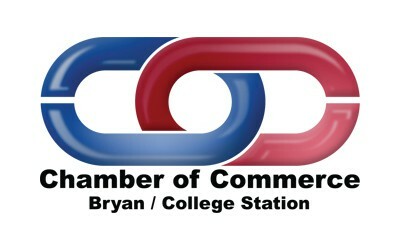 We will discuss how to check your propane tank supply. 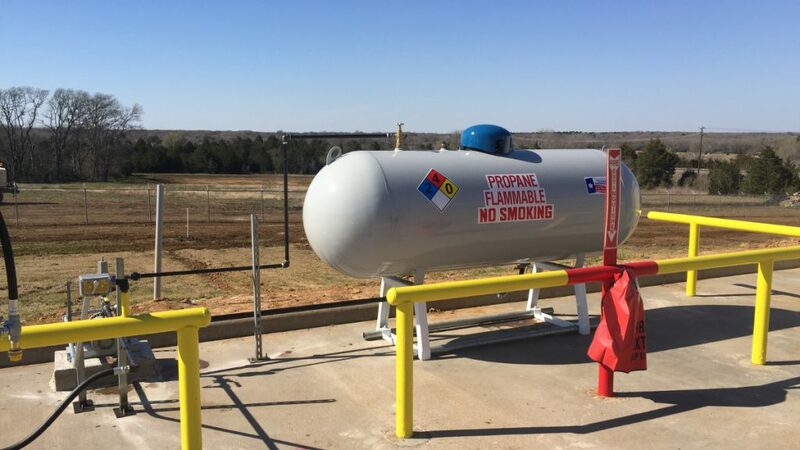 The question of “do propane tanks explode?” is a common question among people who are unfamiliar with propane, propane tanks, propane accidents and explosions involving any type of container storing flammable or combustible material. Propane tanks don’t just explode if they fall over or are hit by a lawnmower or car. 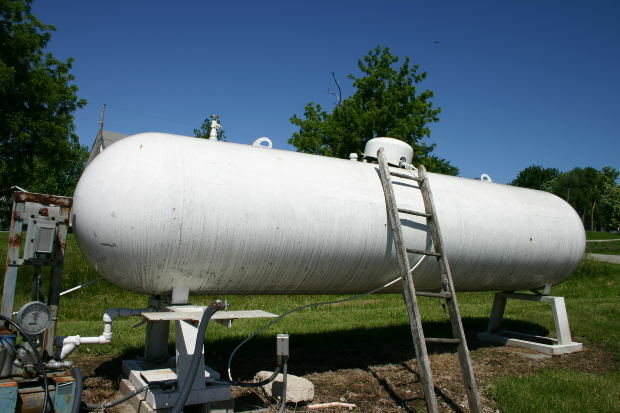 Many mistakenly believe that propane tanks in any setting will explode if they are mishandling the tank in some way. Therefore, we will discuss propane tank explosions to give you a better understanding of this topic. Refined fuels and petroleum products are perceived as pollutants and environmentally unfriendly. 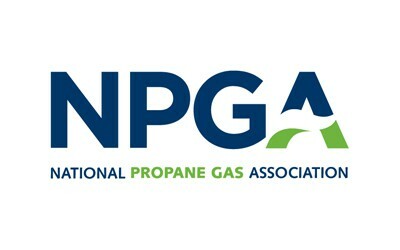 However, propane is not only clean and environmentally friendly in its unused state, it also produces exhaust emissions that exceed the requirements for clean fuel vehicles and surpass eco-friendly expectations in all aspects. We was discuss environmentally friendly propane gas. 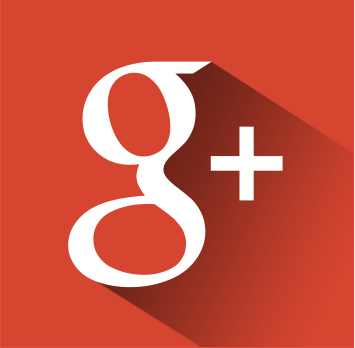 What is the Purpose of the Propane Regulator on Propane Tanks? Propane Safety Statistics: How Safe is Propane?